WHERE TO BUY A MASONITE DOOR? 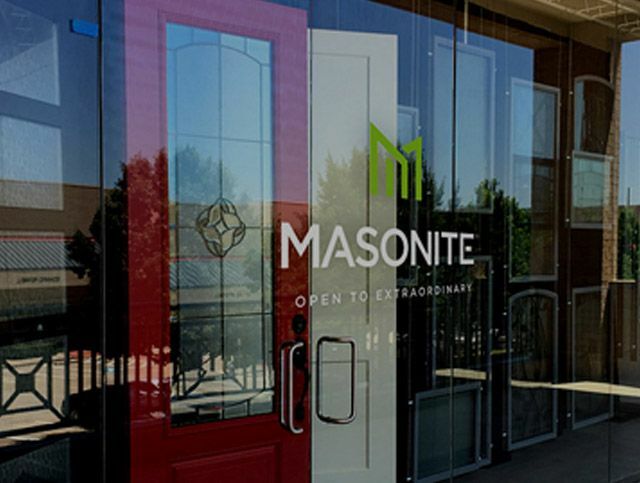 Masonite doors are available through thousands of local dealers and home centers. To locate a Masonite dealer or home center near you, simply key in your zip/postal code into the space provided, click search and we’ll provide a list of dealers and home centers in your area. You can also find a dealer or home center through our product gallery.